Every avid beauty lover dreams of creating a complete makeup collection that includes every product you could ever hope to use. 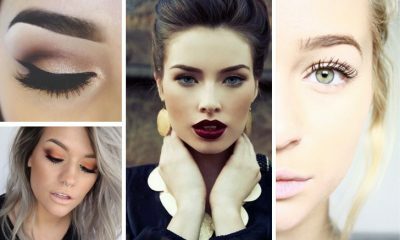 Many people who have a slight makeup obsession have a strong desire to build up their makeup collection with many high-end, top-quality products to transform their daily beauty routine. However, while an abundant collection of makeup products can be helpful for those who adore makeup, it can also be extremely expensive. 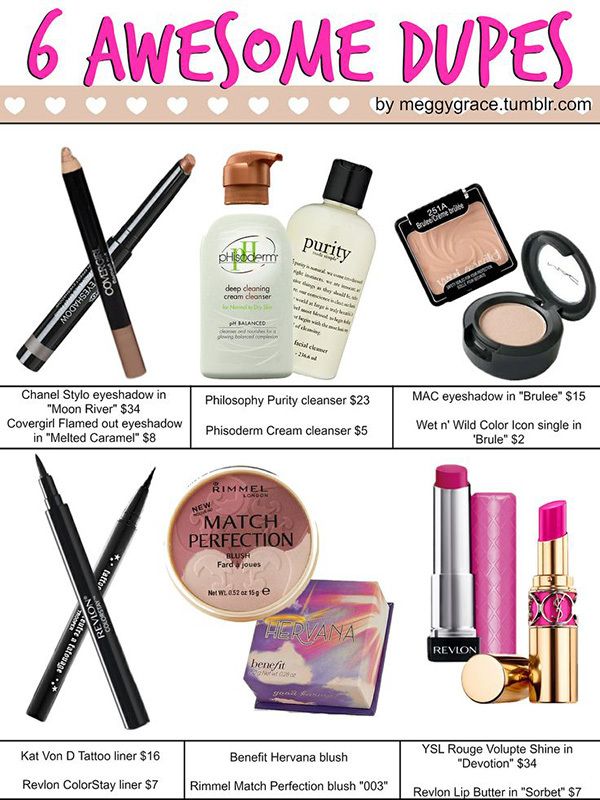 The exorbitant price of many high-end makeup products is not something that fits snugly into everyone’s budget. If you want to flesh out your makeup collection without frittering away the entirety of your annual paycheck, keep reading to learn how to create a makeup collection on a budget. 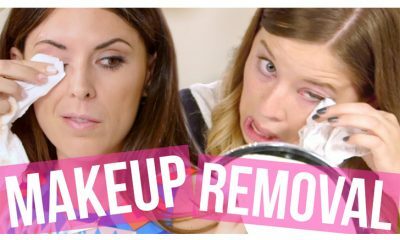 Purchasing knock-off beauty products is a great way to build up your makeup collection with popular and trendy products while continuing to save money. Sometimes, it’s tempting to go straight to the source and purchase the expensive, designer brand makeup product that everyone has been raving about. However, it’s often not worth it when there are almost identical products available for purchase from lesser-known brands for a much lower price. 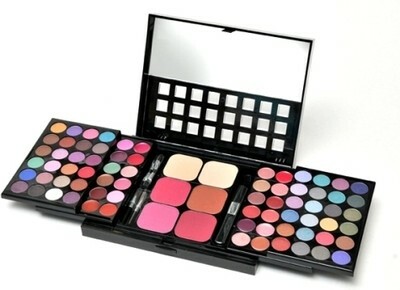 Buying knock-off makeup products can help you develop your makeup collection much faster and for much less money. However, it’s important to be careful when buying knock-off products. If you’ve got your heart set on a certain product, don’t assume that any knock-off product that’s been compared to it will provide you with the same results. Do your research and compare the ingredients of the two formulas before you purchase a knock-off makeup product. If you’re just starting out building your makeup collection, you might be tempted to purchase a ton of cheap beauty products just so you can fill your drawers with makeup. 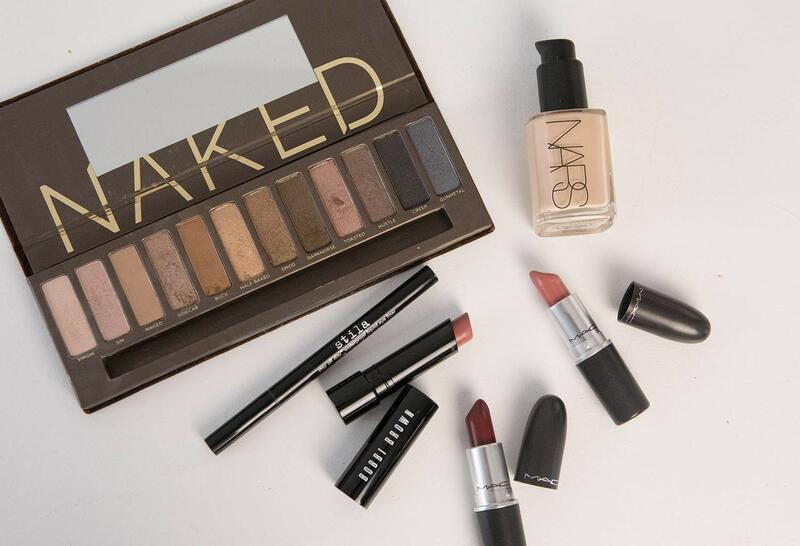 However, less is often more when it comes to buying makeup. While it is often worth it to buy knock-offs and dupe products that work as well as a more expensive product, high-end makeup sometimes can’t be matched in quality and staying power. It is usually a better idea to start small with your collection and buy a few products that you’ll really be happy with rather than an abundance of low-quality makeup you’ll likely end up replacing eventually for a superior formula. 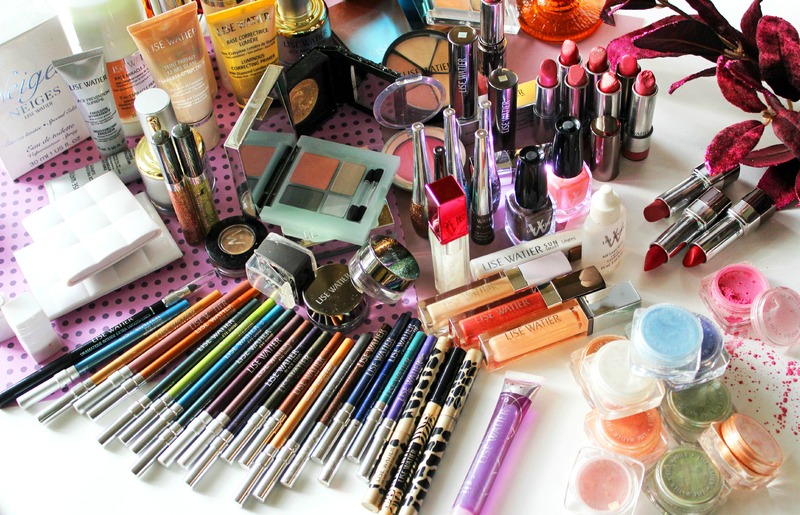 When you start to develop your makeup collection, it can be extremely tempting to purchase as many “fun” products, such as glitter eyeliner and a rainbow of highlighters, as you can. 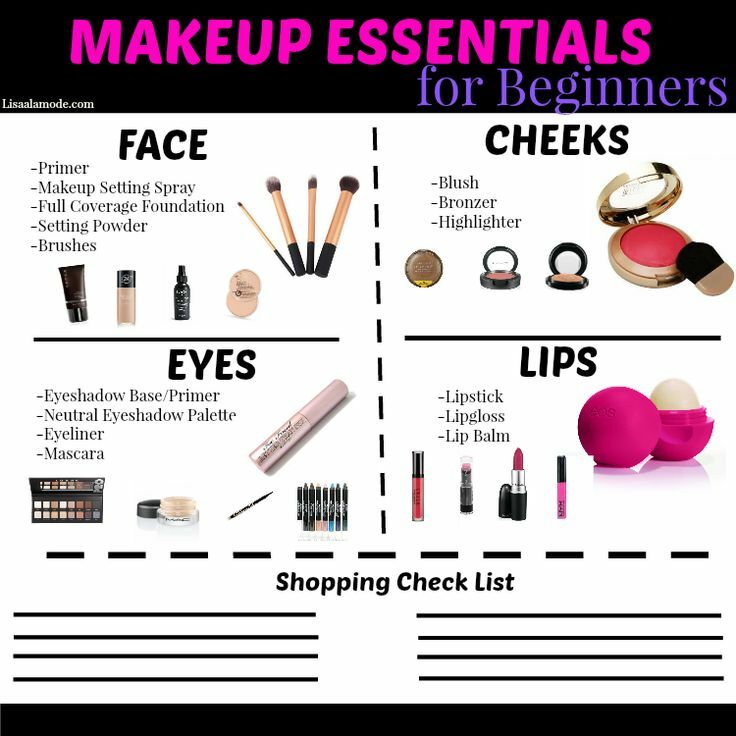 However, it’s vital to build up your collection of essential makeup that you will use during your everyday routine before you start splurging on unnecessary products. 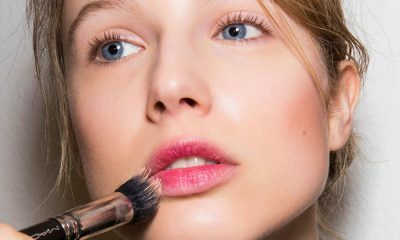 Make sure to invest in a high-quality foundation, powder, concealer, bronzer, blush, mascara, eyeliner, and everyday lip product before you start letting yourself buy the more intriguing, fun makeup. Basics can be boring, but they’re very important. If you really can’t help yourself, reign yourself in and only let yourself buy one “fun” makeup product every month, AFTER you’ve made sure you’re stocked up on essentials. 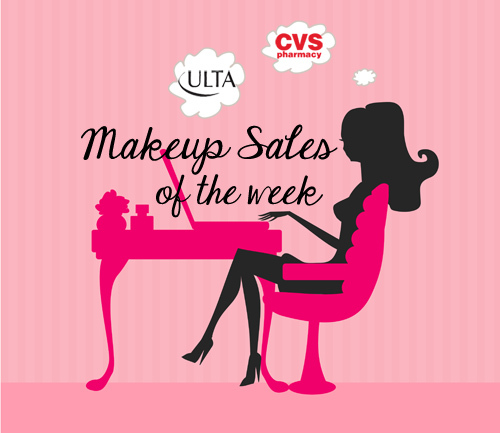 Makeup sales can be a life-saver for beauty lovers who are trying to build up their collection. Before you buy an expensive product, wait a while to see if it goes on sale. You should also check around with different stores or websites to see if they have better promotions available. If you plan to buy a lot of makeup, it can also be worth it to invest in programs that can save you a lot of money in the long run. For example, Sephora features an ongoing promotion on their website that allows you to purchase free two-day shipping for a year for only $10.00. This one-time purchase can save you hundreds of dollars per year in exorbitant shipping costs if you plan to order most of your makeup online. Makeup kits can be a great way to quickly buy a large amount of different products at one time without spending an extreme amount of money. These kits are normally designed with lower budgets in mind and can save you a lot of money. They also generally include smaller amounts of product, which allow you to experiment with many different products before buying a full-sized version. It’s important to be careful when purchasing makeup kits, however. Bulk makeup that comes in kits for a low amount of money can also be low in quality. Test out the products in a makeup kit in your local makeup store and research quality reviews from other customers before you buy the kit. Developing your makeup collection doesn’t have to cost you an arm and a leg in hard-earned cash. The next time you get the urge to build up your collection with an array of expensive products, use the tips in this post to help you save money by learning how to create a makeup collection on a budget.